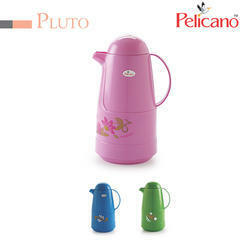 We manufacture plastic flasks in various storing capacities. These durable and effective flasks are made up of plastics and are perfect for outdoor activities. Flawlessly designed, our product is checked before delivery at our premises to ensure that they are leak proof. Further, we can customize our range as per the requirements of our clients. 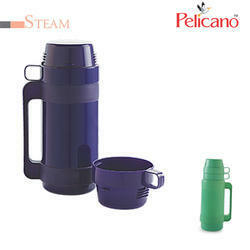 o gain strong foothold in this industry, we are devoted to manufacturing and supplying a wide Insulated Flask. This premium flask is made of high quality of material, one of the finest quality.